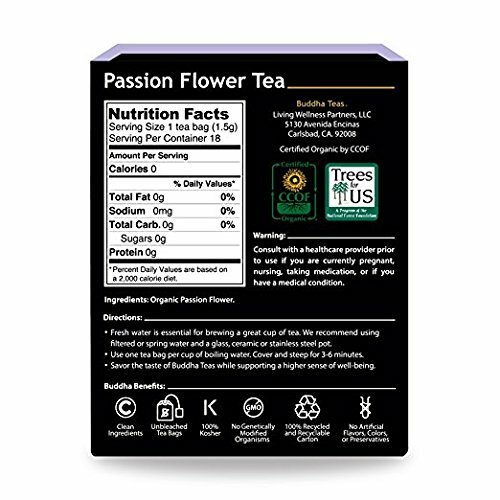 A Refreshing Herbal Selection Herbal tea enthusiasts seeking a smooth, subtle tea will be sure to fall for a fresh cup of passion flower tea. Passion flower is a trailing vine originally found in the warm regions of Mexico and Central America. It is known and named for its captivatingly elaborate flowers, with countless species each showing a unique and fascinating arrangement of petals. The name "passion flower" was given by Spanish Missionaries, who were introduced to the flower by native tribes. 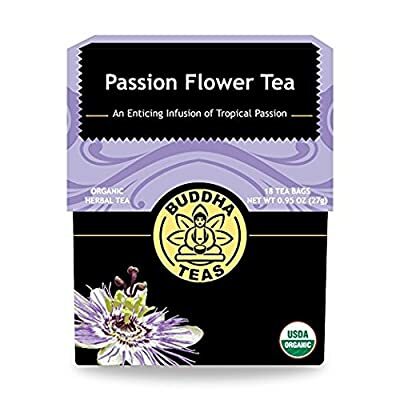 Passion flower is often used as an ornamental plant, and is also cultivated to produce passion fruit, a popular ingredient in tropical fruit juice and smoothies. Passion flower tea is actually made from its leaves and vines, and offers a smooth herbal taste that is quite enjoyable when blended with a bit of honey, milk or sugar. 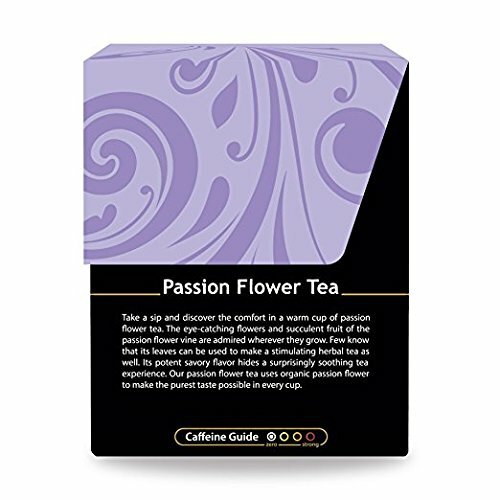 Passion flower tea is an excellent addition to any tea lovers' cupboard and also can be a great gift idea for any tea enthusiasts you may know. 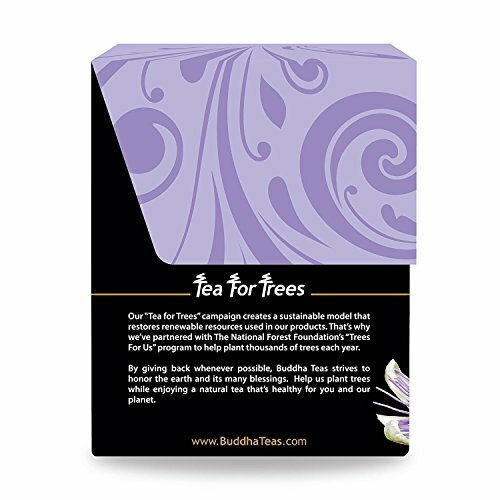 With Buddha Teas you can be assured knowing that you are purchasing teas that are crafted from USDA organic ingredients, packaged in bleach free tea bags that come without the risk of any unwanted chemicals or toxins.